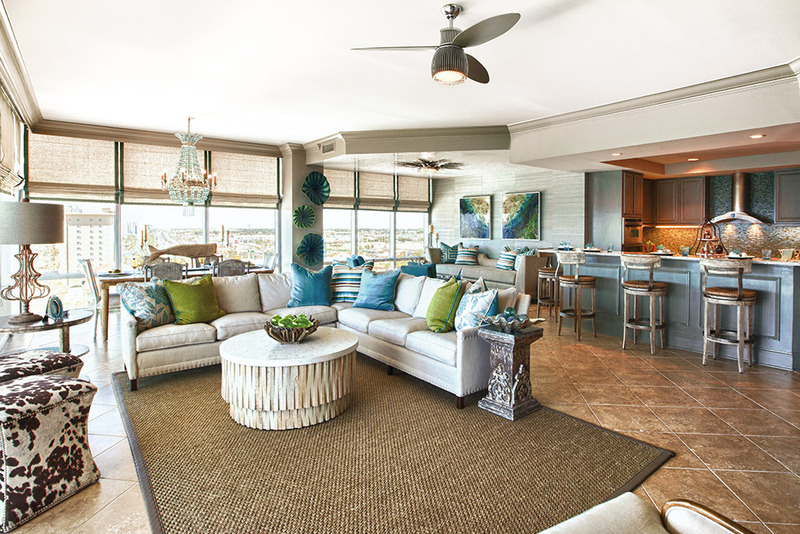 These days, everyone wants to talk about interior design. At least, everyone Susan Lovelace interacts with. From her dentist to her nail tech, she’s constantly peppered with questions about what’s new, what’s hot, and, of course, any pro tips she’s willing to divulge. If you think she’s unhappy about that, think again. Lovelace is thrilled that her life’s passion has grabbed hold of the entire population (thanks, HGTV!) and has decided to make it easier than ever for people to indulge their decor dreams. 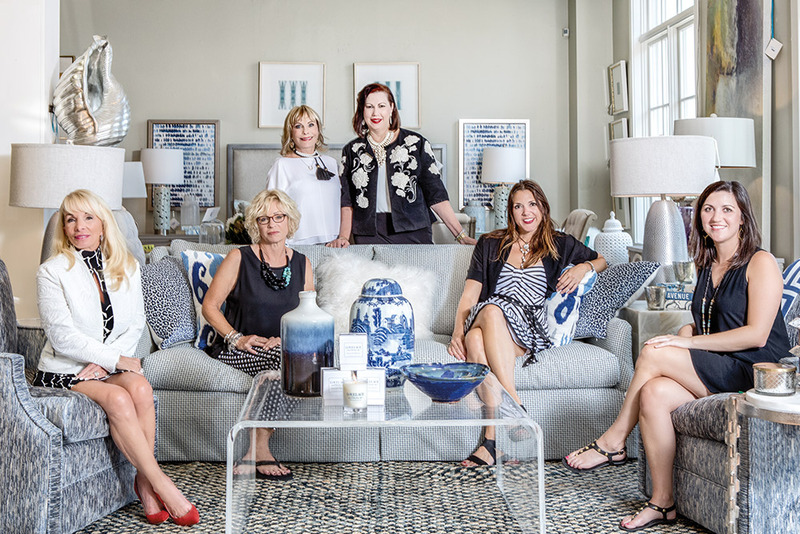 As owner of the Emerald Coast design and home furnishings institution Lovelace Interiors, Lovelace has been an interior designer for longer than she’s willing to divulge—at least in print. But she remains obsessed with the field and with creating new experiences. Among her latest projects: an innovative online experience for shoppers and a program aimed at fellow interior designers. 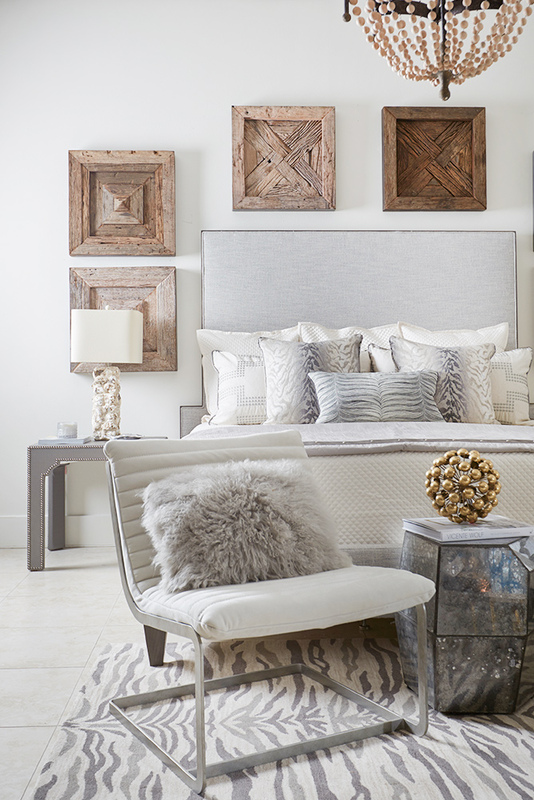 The Lovelace Interiors website has always been a source of inspiration, in a browse-and-drool kind of way. But Lovelace wants to make it possible for customers to shop the team’s professionally styled looks from home with an integrated online shopping cart. “You’ll be able to purchase single items—a lamp or a throw, for example—or get ‘the Lovelace Look,’” she explains. 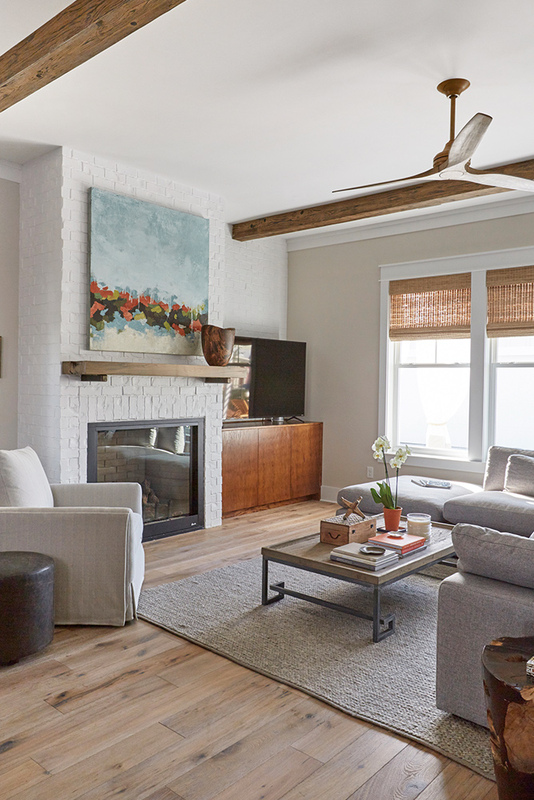 The Lovelace Look offers the opportunity to purchase an entire room, from the sofa to the candles on the coffee table, exactly as Lovelace Interiors has it staged. It’s a fairly common occurrence in the brick-and-mortar store, Lovelace says, which is what sparked the idea for the online shop. 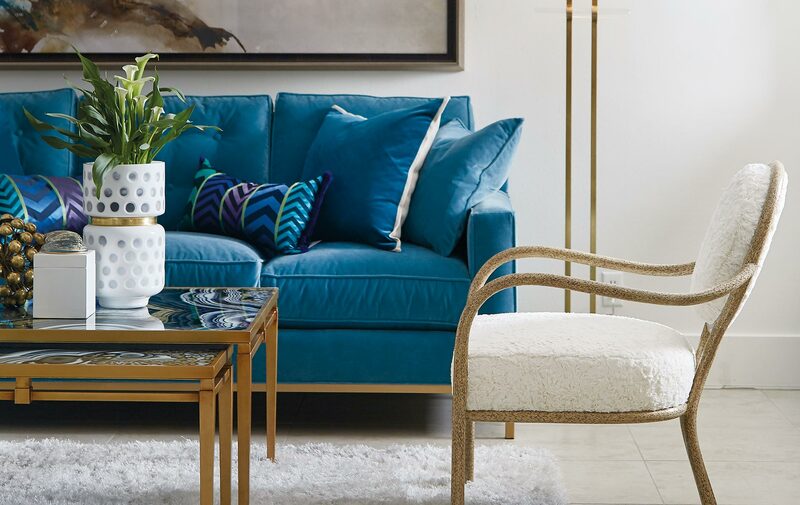 The “looks” cater to multiple design aesthetics, offering groupings based around current color trends (this season is blush, by the way), as well as perennial Gulf Coast favorites such as cerulean blue, aqua, and teal. And customers will see styles ranging from transitional to ultracontemporary. Naturally, shoppers get the best deal on an entire look, but prices on single items are surprisingly affordable. “You can’t buy these high-end, premium-quality goods anywhere for the price we’re selling them,” she says. Which may be why fellow interior designers are dying to get their hands on Lovelace’s sources. And, incredibly, Lovelace is letting them. 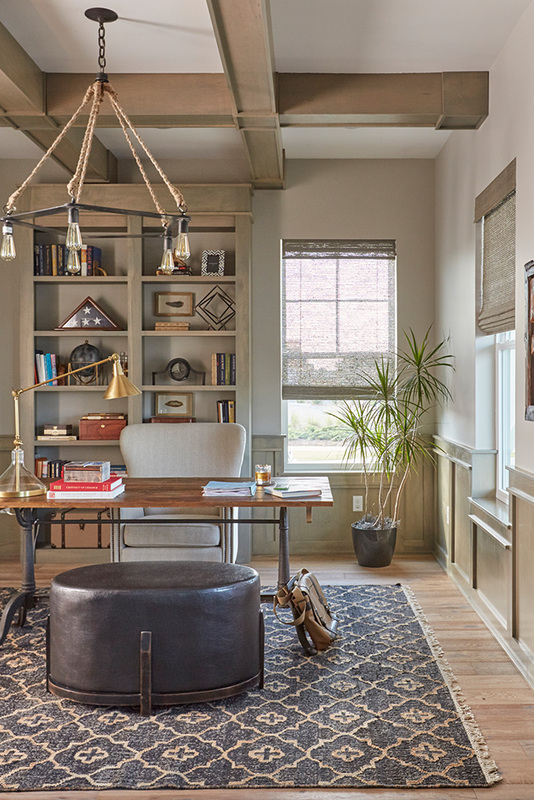 Through her new “Lovelace to the Trade” program, independent interior designers can access lines they wouldn’t ordinarily be able to—at exclusive, discounted prices—and even bring their clients to her resource room. Sound crazy? Not to Lovelace, who started out as a freelancer herself. “Most work out of their own homes and don’t have the volume for the 150 vendors that we stock,” she explains. That kind of generosity is typical of Lovelace, according to Alden Lagasse. 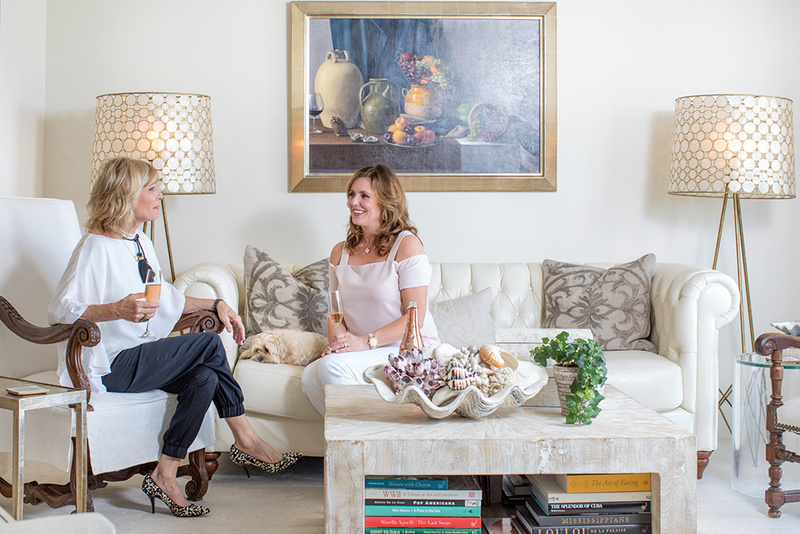 Familiar to most as the wife of celebrity chef and restaurateur Emeril Lagasse, Mrs. Lagasse not only helps run the couple’s philanthropic foundation, but she’s also a powerhouse interior designer who recently added “Lovelace associate” to her résumé. Lovelace knew early on that her cousin had something special and has actively encouraged that innate talent. In recent years, Lagasse has turned into an in-demand designer, making an associate position a natural next step—even if it’s not full-time just yet. With a twelve-year-old and a fourteen-year-old in school and a husband always on the go, Lagasse’s time is limited. But design isn’t something she’s willing to give up. 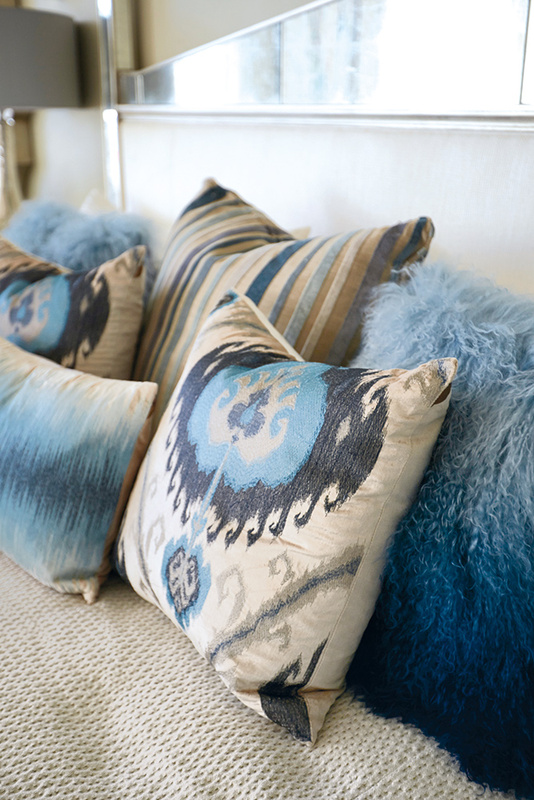 “I’ve loved design my whole life, and I’m constantly redecorating. My husband is like, ‘Thank God we have these restaurants she can do,’” Lagasse laughs. The Emeril empire now includes thirteen restaurants, and Lagasse immerses herself completely in their design—like Miramar Beach’s new Emeril’s Coastal Italian. Not surprisingly, she asked her favorite design partner, Lovelace, to lend a hand as well as her commercial design license. 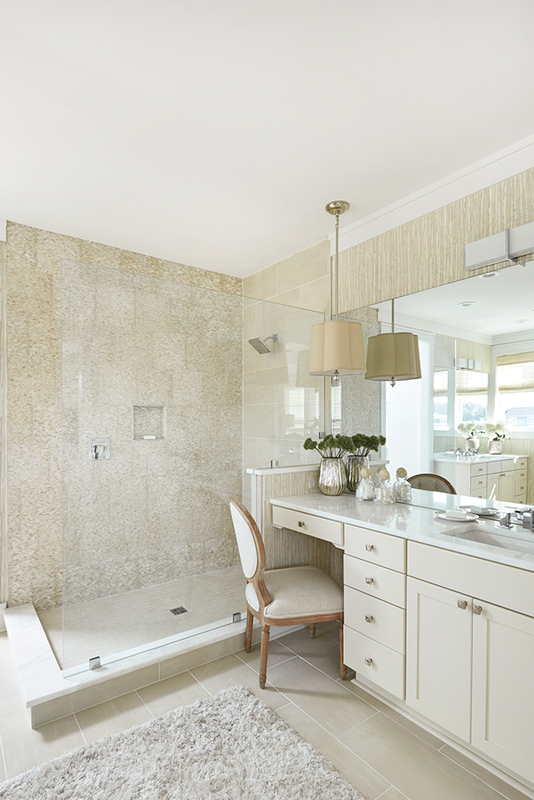 Though the two have wildly different aesthetics, they work together seamlessly and joyfully. It took both of them, architects Geoff Chick and Jeff Margaretten, and a good chunk of the Lovelace team to create an interior that did justice to Emeril’s concept of Italian favorites meet coastal freshness. Lagasse started with what she knew for sure: the tone had to be casual but elegant. And because she was going for an Italian-infused ambience, she skipped the usual blues and settled on a palette of grays with pops of corn-silk yellow. And Lovelace, of course, is the master of design. Perhaps it’s because she’s so renowned for her skills that she still fights the misconception that Lovelace Interiors sells services, not products. The truth is that they do both. Yes, their crew of licensed designers tackles massive projects for clients. But those same designers are available to help patrons shop the well-stocked showroom floor—at no cost. It might be her name on the letterhead, but Susan Lovelace is the first to acknowledge that Lovelace Interiors is a group effort. And that confidence in her world-class team is what has finally allowed her to take time off once in a while. But the show (or store, in this case) must go on. 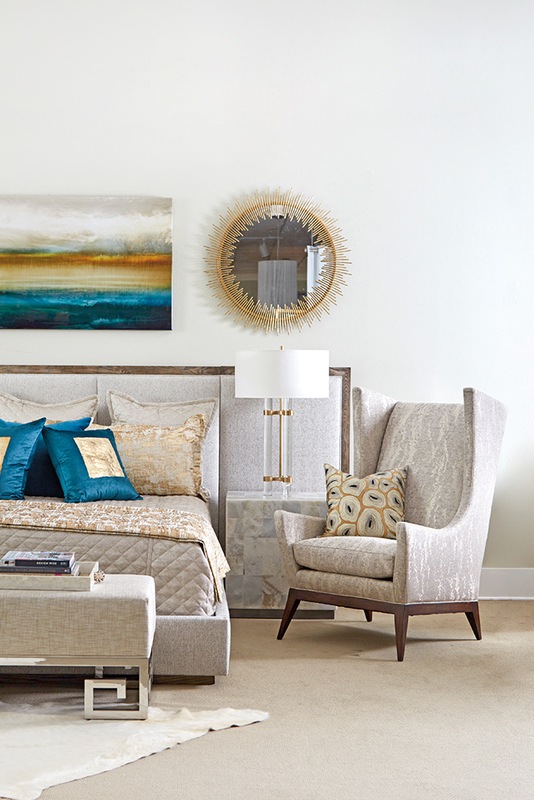 To maintain the firm’s iconic status, she relies on staffers like Brooke Williams, Lovelace’s assistant-turned-interior design associate. “Brooke is so talented, and she’s the hardest-working person I’ve ever known,” Lovelace says. Then there are Bunny Hall and Helene Forester, the showroom designer and assistant, respectively, responsible for the store’s “wow” factor. “They make a great design duo, and the floor wouldn’t be as stunning on a daily basis without them,” Lovelace says. The rest of the team is equally impressive: fifteen-year veteran Cassidy Lyons Pickens (“executes high-end projects with great ease”), Lindsay Miller (“a very talented designer who’s worked on some of the largest projects the firm has done”), Karen Kerns (“a great eye and very professional”), Cara McBroom (“when we all design our own homes, we want Cara to help us with the process”), Linda Holman (“tried to retire about three times now, but the projects just pile on heavier for her”), Brooks Logan (“a keen eye for detail, and her hand renderings are absolutely beautiful”), and Amber Miller (“my newest assistant, learning all the sides to residential design”). Lovelace says she is also proud to add three new designers to her roster this year: Donna Callahan, Joy Adams, and Stephanie Schefano.